Discussion in 'Electrics, Vacuum, Ignition and ECU' started by phil barker, Apr 15, 2019. During longer trips I like to listen to more relaxing music such as ClassicFM, JazzFM for example. At home on my DAB radio I came across a new radio station Scala Radio. Try as I might for some reason I cannot get the DAB tuner in the car to tune to this station. Does anyone know how to get the radio to scan or search for this station? Thanks. DAB+ could be the answer then. Not certain but JazzFM is DAB+ and it gets that. 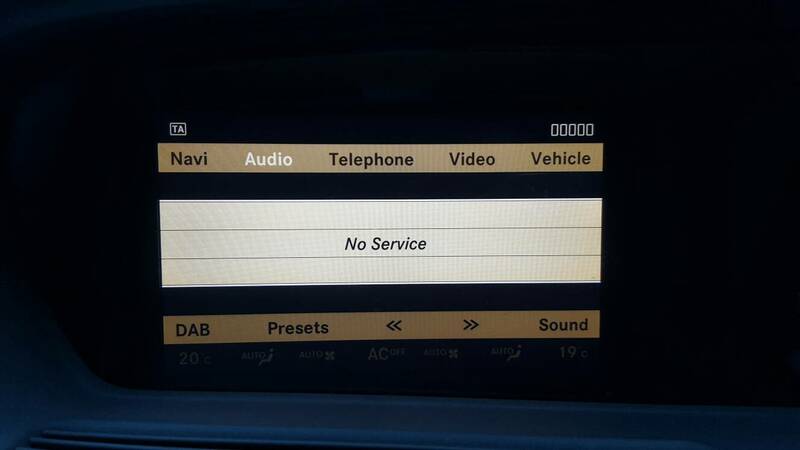 How do I get the car to do a scan for new channels? Without "RTFM" I don't know what you need to do for a scan. My aftermarket nextbase is really simple, press menu, then autoscan but that won't help you with yours. Not there. I wonder why? I believe older cars had a limit of 100 DAB stations and can’t display more than this on the basis that Mercedes never expected there to be more than this. I also think there was a firmware update which corrected this. Perhaps someone (@Alfie ?) can confirm this. According to the Scala site they broadcast - If you have a digital radio in your car, Scala Radio is available on block 11A in England, Wales and Northern Ireland and Scotland. Try manual DAB tuning ? I've tried them all but still no Scala Radio, I can't even get it to do a rescan or delete a station. Maybe it is a firmware issue.